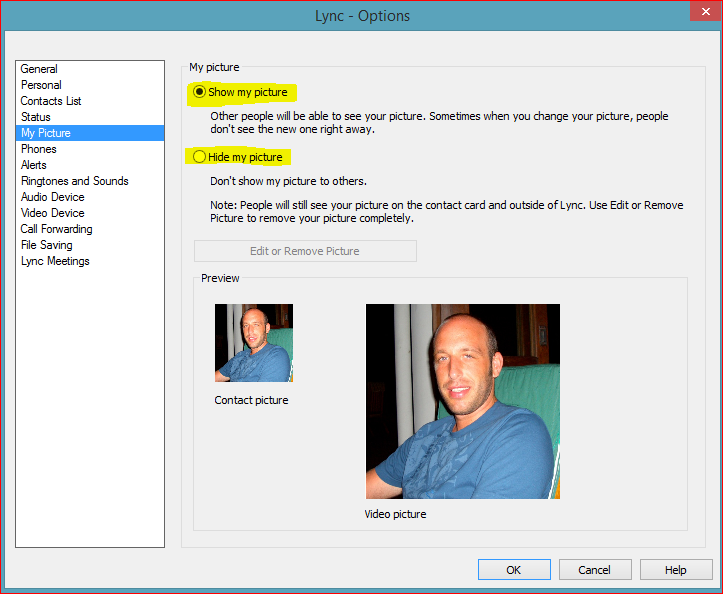 This entry was posted in Lync 2010, Lync 2013, Powershell and tagged Lync 2010, Lync 2013, Lync client, lync photo, powershell by northernuc. Bookmark the permalink. Thank you for your post, it greatly help my organization. I have a small issue with the task scheduler. However, if I run the script directly from a powershell prompt, it works just fine. Thanks for this Iain, we are trying to adjust the select statement to highlight the people who have chosen to hide their photo so we can speak to them individually. 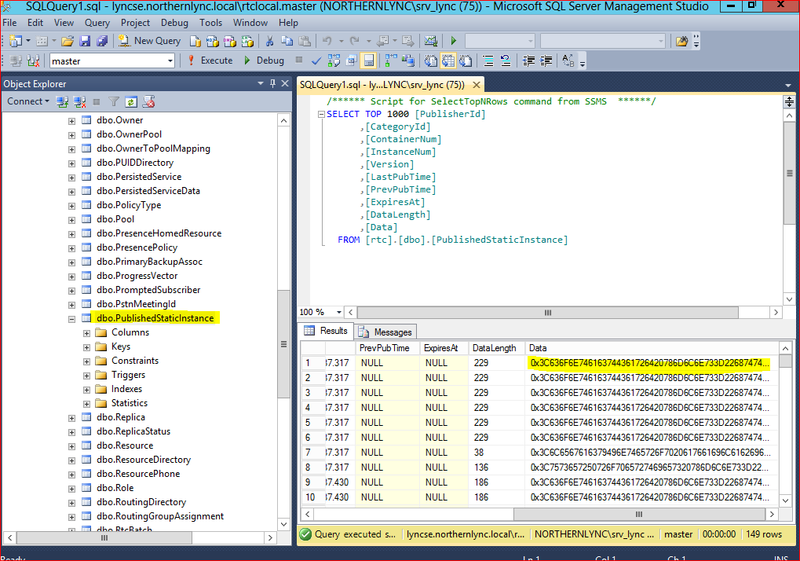 However, upon running on the RTC DB my select statement is returning 4 results per user, and seems to be returning users who don’t actually have it hidden. ………. Ok forget the above.. Looks like local cache of the mac client.